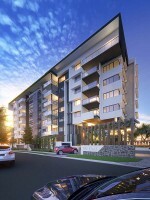 Off The Plan And Newly Built Gold Coast Properties – At Developer Prices! If you’re looking for new or off the plan property on the Gold Coast (Australia), use the quick search on your left or browse all listings to view details of all current properties for sale in the area. Size: 3 Bedroom Townhouses from 175 -200sq/m with outdoor terrace, courtyard and double lockup garage. Size: 17 x 3 Bedroom Town & 12 x 3 Bedroom Triplexes. 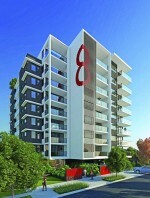 Each with dual car parking & outdoor terrace area.